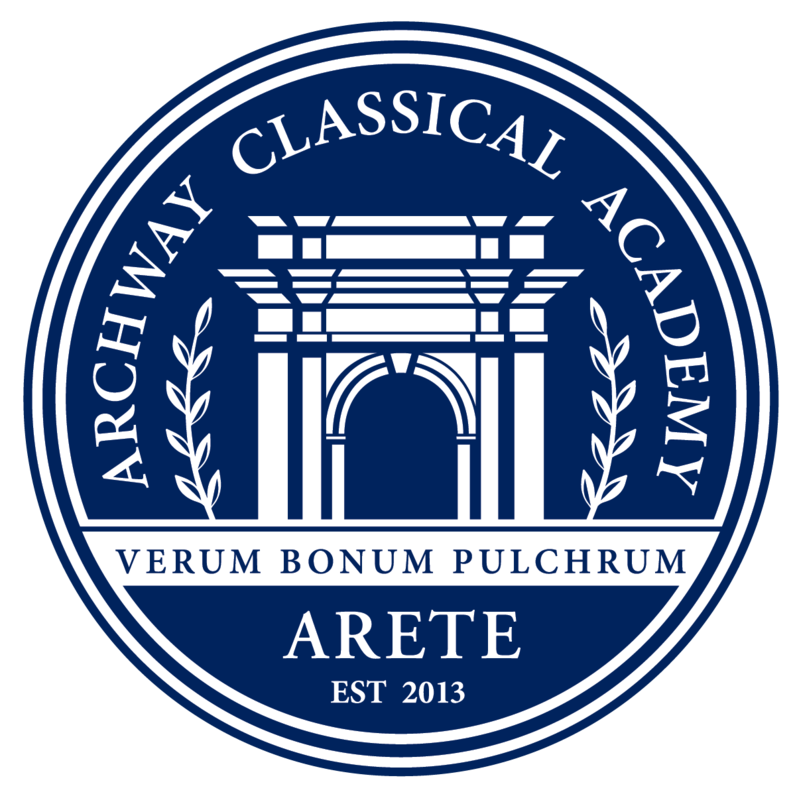 Archway Arete is a part of the Great Hearts network of non-profit public charter schools dedicated to improving education nationwide through classical liberal arts academies. By engaging a well-rounded program in a vibrant school culture, our students are prepared for success in college, leadership in any field in which they choose to endeavor, and a life filled with purpose. With a curriculum built upon a classical liberal arts tradition and a revolutionary approach to school itself, Great Hearts cultivates the hearts and minds of students in the pursuit of Truth, Goodness and Beauty. Each student will be provided with a durable foundation in reading, writing, arithmetic, geometry, science, literature and history. In addition, our curriculum includes fine arts, foreign language and P.E.